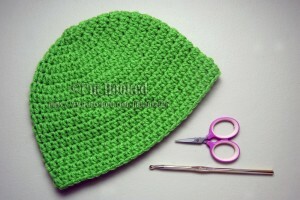 This beanie pattern is available in all sizes from newborn to adult. 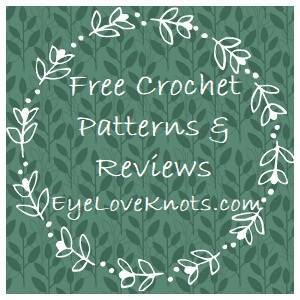 It’s a great pattern for a first hat as the stitches are plain and simple. 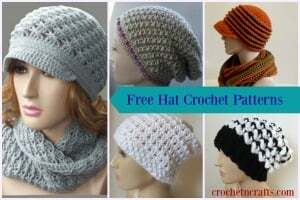 To crochet this beanie you will need a worsted weight yarn and an H crochet hook. 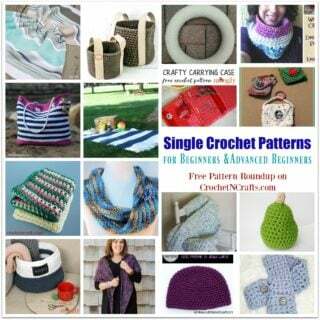 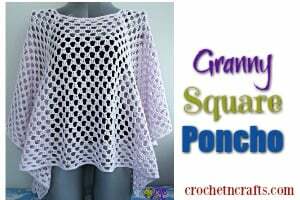 If you enjoyed this free crochet pattern you might also enjoy more designs by Crochet Treasures.